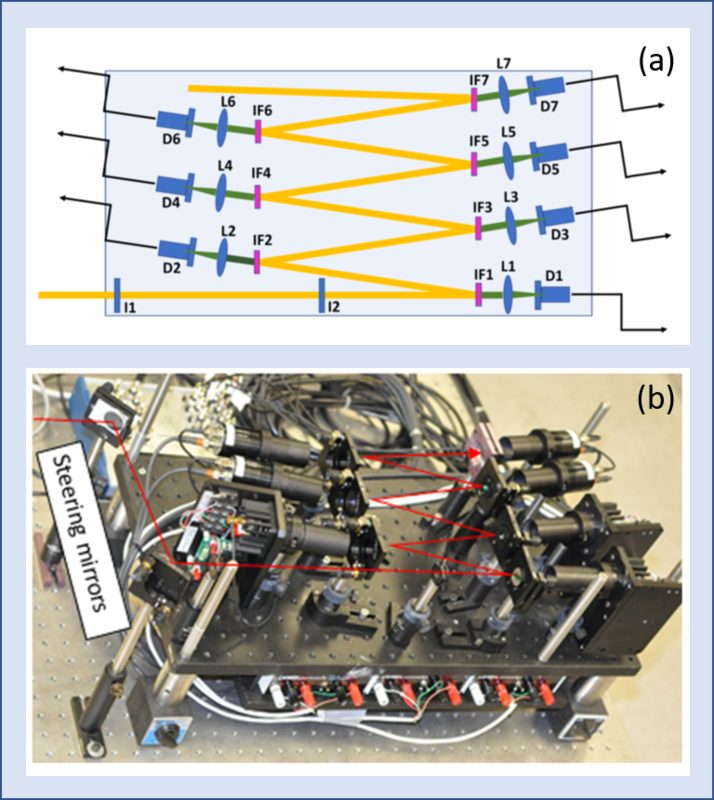 LLNL and HPCAT scientists recently published an article in RSI describing a high-speed multichannel pyrometer system they developed for measuring the temperature of samples in laser heating experiments. The system has been used with success at HPCAT. The team is looking into assembling a system for permanent installation at HPCAT. For more, see Rev. Sci. Instru. 89, 125117 (2018).